The UCI has announced the cyclocross teams for the 2018/19 season. 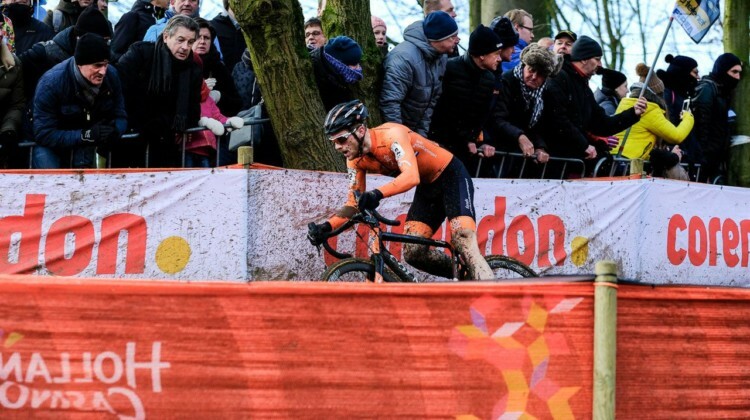 We have a look at new homes for Tom Pidcock, Annemarie Worst, Laurens Sweeck and more. 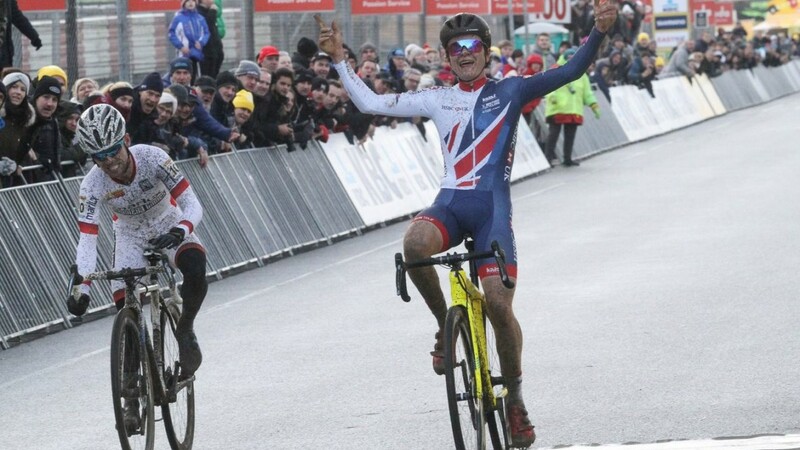 All season Ben Tulett rode for his friend Charlie Craig, and on Saturday at the 2018 Cyclocross World Championships, he rode an inspired ride to win the Junior 17-18 title. American Lane Maher finished fifth. Get the full story in our report. 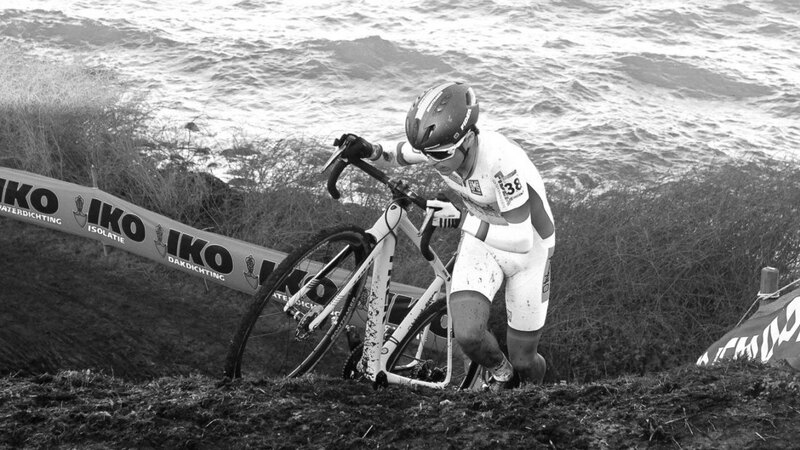 For the second year in a row, the Brits took the first jersey of the Cyclocross World Championships. 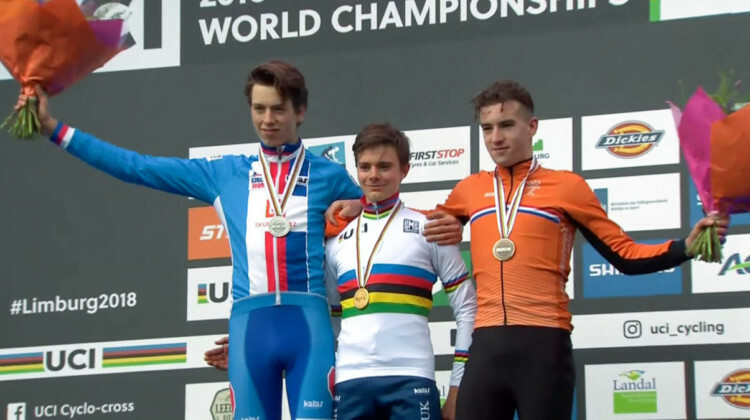 Full 2018 Junior Men Results. 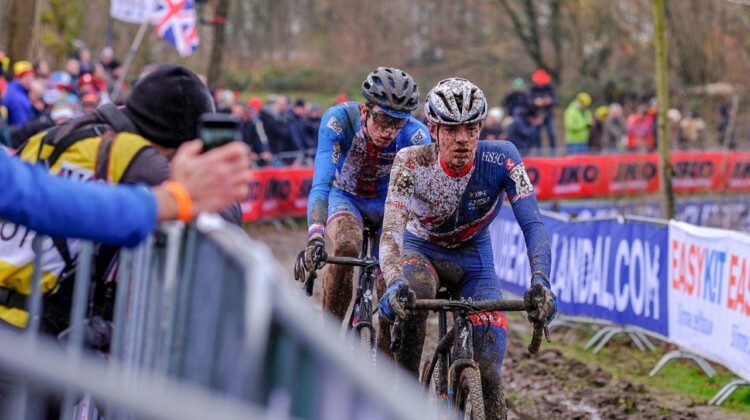 Brit Thomas Pidcock and Czech Tomas Kopecky took the first UCI Cyclocross World Cup wins in Bogense in the U23 Men and Junior Men’s races. Conor Martin was the sole North American.